After so many requests that we’ve received in the past few months, we finally decided to publish it. 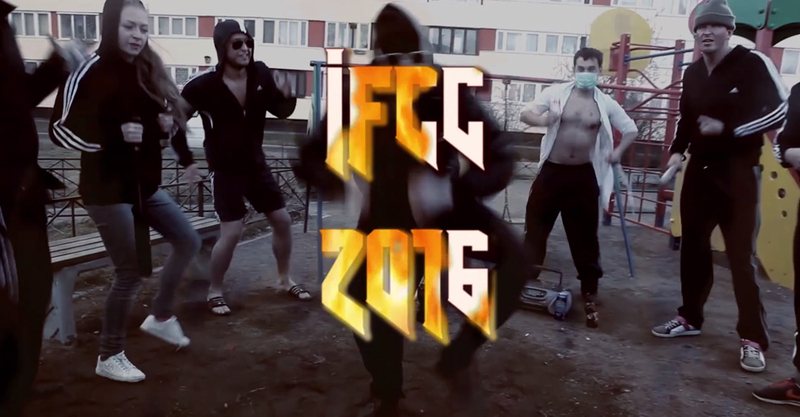 Yes, it’s that forbidden video, THAT UGLY VIDEO from the IFCC 2016 opening ceremony. You can’t share it around because it wasn’t created for the broader audience. It also wasn’t created to promote the IFCC. We did it just to show IFCC 2016 festival guests how wrong it is to use copyrighted materials without a permission and how horrible results can be. Don’t show it to your kids either. You have been warned.